A longtime employee in Rockland’s finance department is accused of stealing about $5,000 from the city during the past two years. 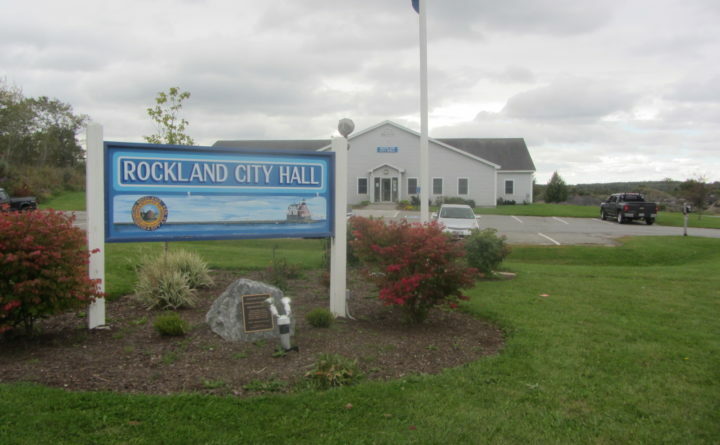 Laurie Smith, 55, of Rockland was summonsed last week on a charge of unauthorized taking or transfer after city employees detected the alleged theft in late October, according to Rockland police Chief Chris Young. Between 2016 and 2018, Smith allegedly used a city credit card to purchase personal items, Young said. The purchases totaled $5,159. By the time city employees detected the alleged theft, Smith had paid back about $2,000, but she still owes roughly $3,000, Young said. As of Nov. 6, Smith was no longer employed with the city, Rockland City Manager Tom Luttrell said. He could not comment further on the situation. Smith has been employed by the city since 1993. Last month, Smith was named the treasurer for the Maine Lobster Festival for 2019, a role that she held the previous year as well. Maine Lobster Festival President Celia Knight said an emergency meeting is scheduled for Monday to vote on whether Smith will continue in her role as treasurer. “It is my hope that she will continue as a director in another capacity as she is a valued [Maine Lobster Festival] member,” Knight said in an email Friday. Knight said the organization’s banker reviewed the financial records for the Maine Lobster Festival and found nothing untoward. Smith also serves on the Rockland Coast Guard City Committee. She is scheduled to make an initial court appearance on Dec. 10, according to Young.